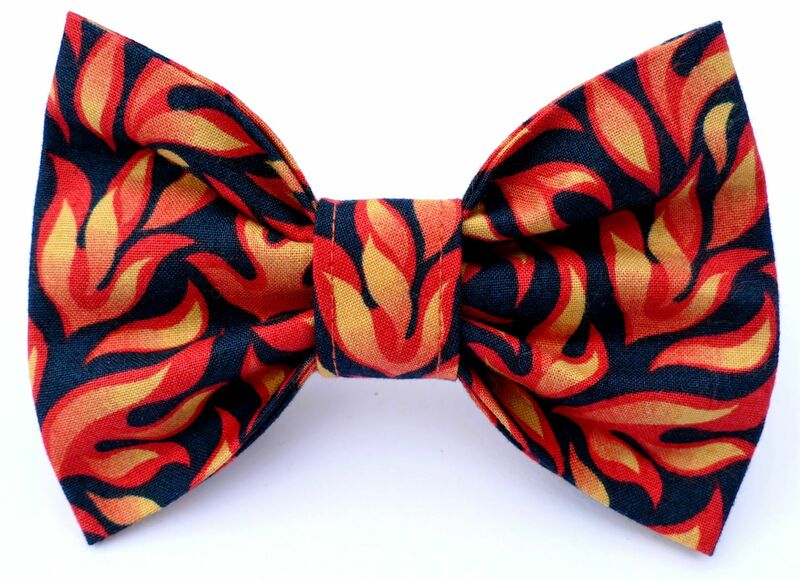 A super-cool Funky Flames dog Bow Tie. 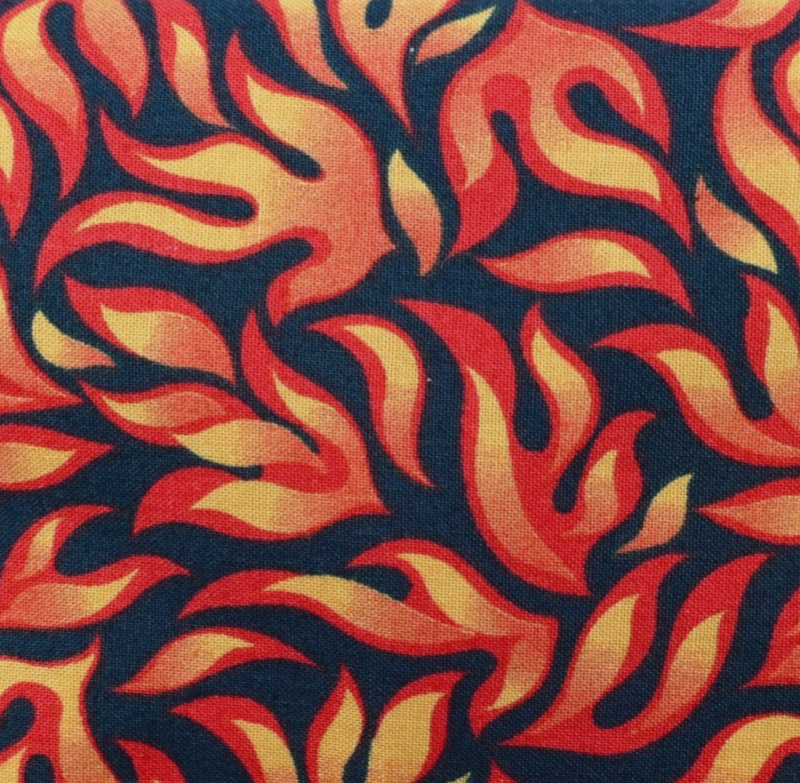 The orange and red flames stand out really well on the black background! 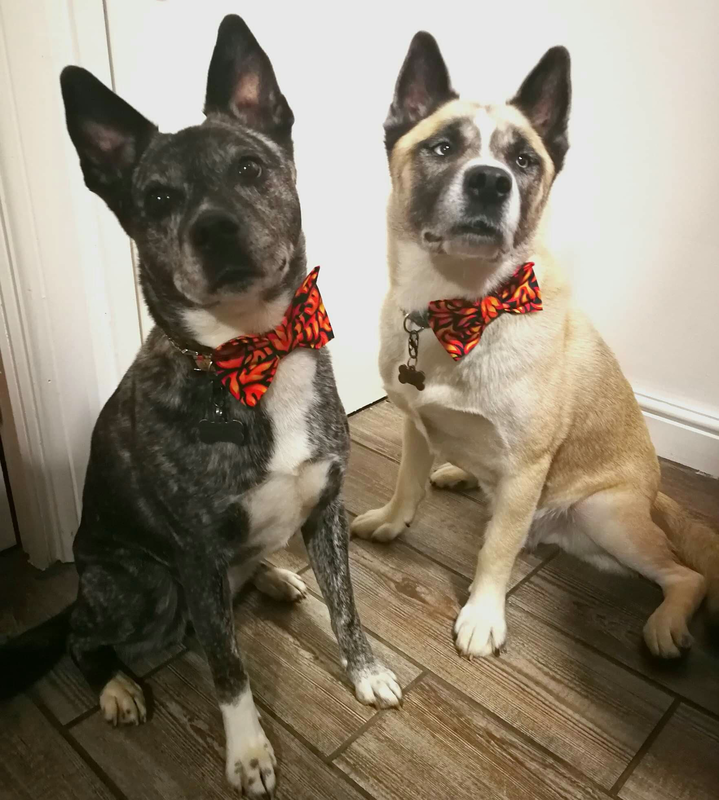 This is a very special bow tie, perfect for any cool Dudiedog! It's a stunning design, and is a lovely accessory for dogs or cats.